Euro Imports is one of elite dealership with an indoor showroom in Tempe, AZ since 1987. 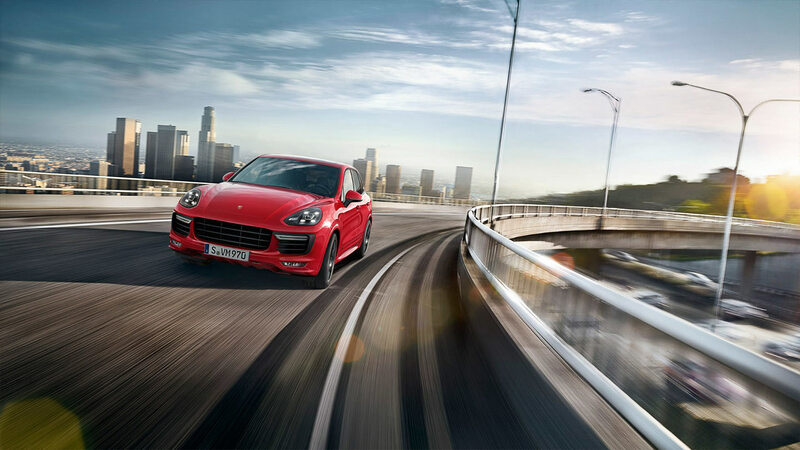 We are home to the finest gallery of pre-owned AUTOMOBILES. Some automobiles are still covered under factory warranty or Extended warranties can also be purchased for your peace-of-mind in addition to Competitive financing. Our showroom is only minutes from Phoenix, Scottsdale, Paradise Valley, Fountain Hills, Ahwatukee, Mesa, Chandler, Gilbert and Queen Creek. We have proudly served clients all over the world for over 20 years & we invite you to browse our handpicked inventory. We carry the finest of Vehicles with low miles. To date we are proud of the 100% positive rating that we have received from our CUSTOMERS. Call NOW at (602) 570-1180 ... NO SALES PEOPLE.